Here is a video of a pair of fantastic rat rods and a very cool carrier truck to transport them on. A rat rod is always cool but a complete setup like this is something extra. One of the rat rods stands out even more than the other. 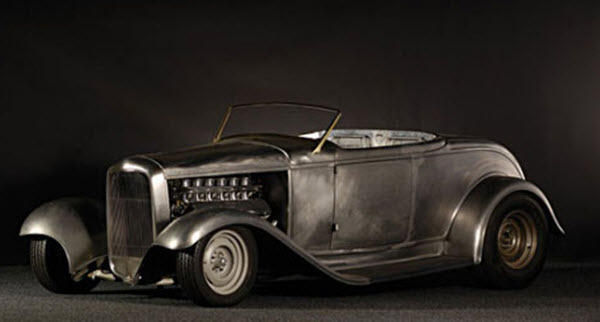 It has dual tires for off-roading (although the low height of the car limit how useful it would be off-road) and a number of very unique features that you seldom see on rat rods or other cars. I like to share videos that can help inspire builders. Videos that can help builders think in new ways. Videos of cars that can inspire new fantastic builds. These are the builds that help bring our hobby forward. This is definitely one of those builds.